Rupert Pupkin Speaks: Criterion Collection - PAN'S LABYRINTH on Blu-ray ""
"Innocence has a power evil cannot imagine." realize something like PAN'S (despite many difficulties in doing so). So many filmmakers go through their careers and are never able to achieve the remarkable stories they may have saved up in the recesses of their minds. 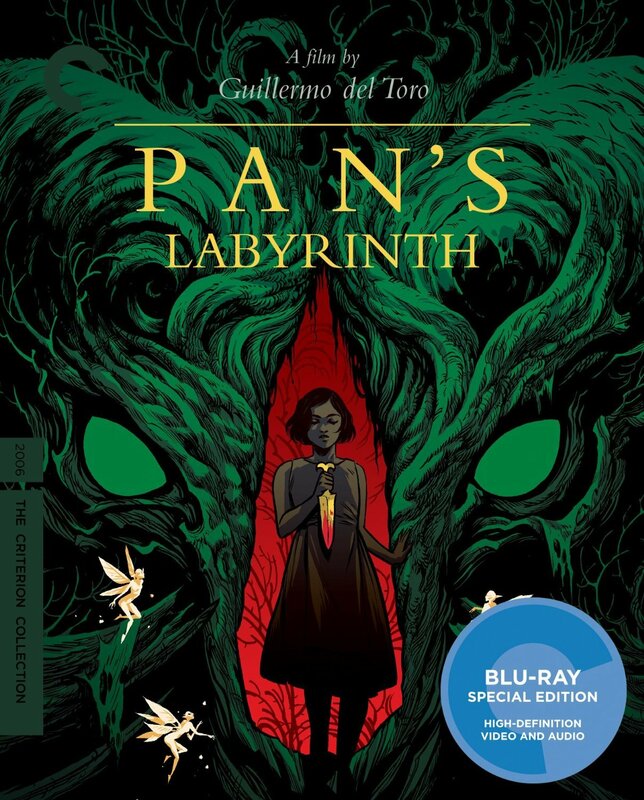 What's interesting about del Toro is that not only do his vision find influence from other films and filmmakers, but more often from artists and artwork. I feel like one big problem with big budget efforts of the present day is that not enough original thought seems to go into the design of monsters and creatures that we see presented in theaters. This can make a much bigger difference than filmmakers might think in the intended effect that said creatures have in the way of effect on an audience. 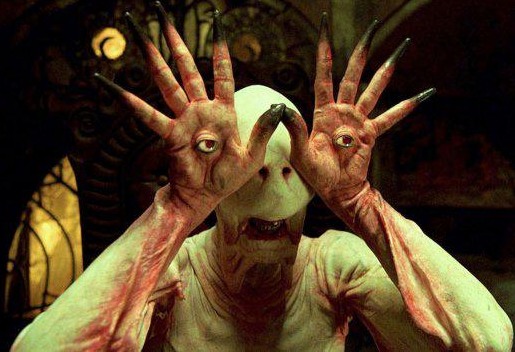 Guillermo del Toro clearly takes so much time and care in collaborating with the special effects people and technicians on his films that it becomes a much more impactful thing to see the beasts and critters that inhabit his movies. While Guillermo himself is clearly not lacking in a solid sense of humor, it is his tonal balance of tenebrosity and fantasy that truly makes a big difference in the final product he is creating. While Gilliam (another brilliant stylist) employs much more comedy within his universes, del Toro is a bit more somber and yet compassionate. He shows a great deal of interest in the innocence of his core characters and his take on the world in PAN'S, though brutal in parts, is ultimately a hopeful one. He is one of those artists that lovingly crafts his own microcosms, but understands that they will not appeal to everyone. Those that can find their way in and accompany him as he spins his remarkable tales will be ultimately rewarded in miraculous ways. -Newly graded 2K digital master, supervised by director Guillermo del Toro, with 5.1 surround DTS-HD Master Audio soundtrack on the Blu-ray. -Alternate 7.1 surround DTS-HD Master Audio soundtrack on the Blu-ray. -Audio commentary by Guillermo del Toro from 2007. 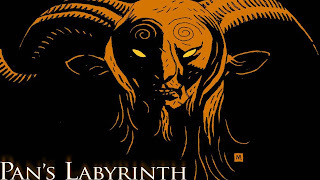 -New interview with del Toro by novelist Cornelia Funke about fairy tales, fantasy, and Pan’s Labyrinth (40 mins). -Four 2007 making-of documentaries examining the characters, special effects, themes, and music of the film. -Footage of actor Ivana Baquero’s audition for the film. -Animated comics featuring prequel stories for the film’s menagerie of creatures. 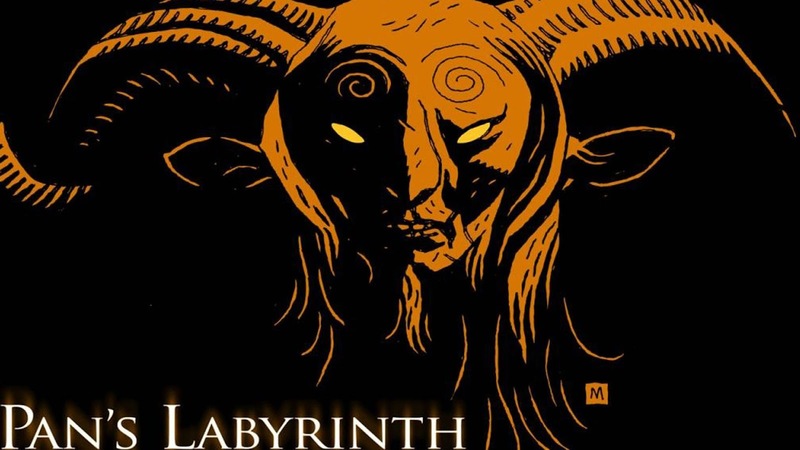 -Programs comparing selected production storyboards and del Toro’s thumbnail sketches with the final film; visual effects work for the Green Fairy; and elements of the film’s score. 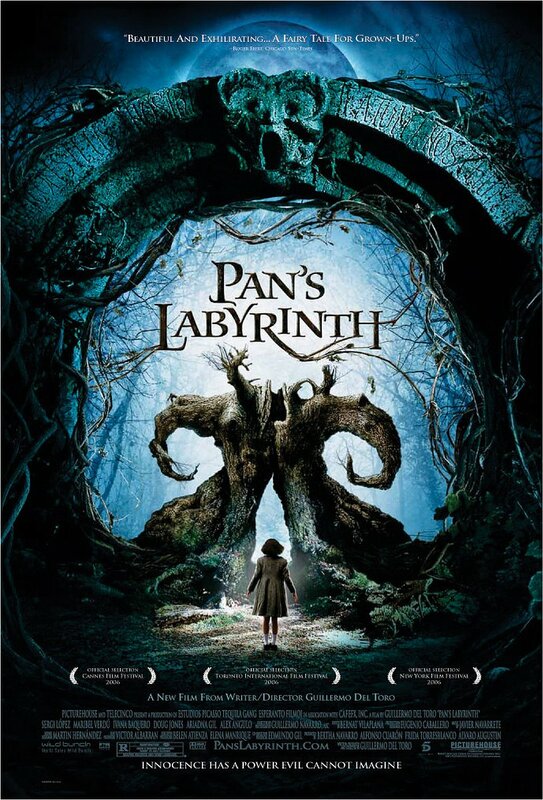 -English subtitle translation approved by del Toro. -PLUS: An essay by film critic Michael Atkinson.